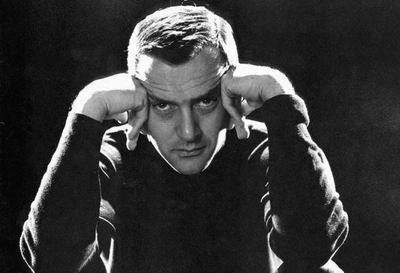 Today is the 96th birthday of Tony Randall. Watching him act is like watching a scientist perform experiments: precise, exact, trained. Watching Tony Randall talk about acting is like sneaking into a Masters Class and learning something you had absolutely no idea even existed. Tony Randall was an actor’s actor, he loved them, he supported them, he was one of them. The world is a better place because he was in it and still feels the loss that he has left.